Trivia players, watch out: The ages of some Hollywood actors and actresses may soon vanish from IMDb. A new law signed by California Governor Jerry Brown will force subscription websites used by casting services and entertainment employers to remove age information in online profiles if asked. While IMDb is widely used by the public for free, the website also sells industry professionals access to directories and resume tools for $150 per year. 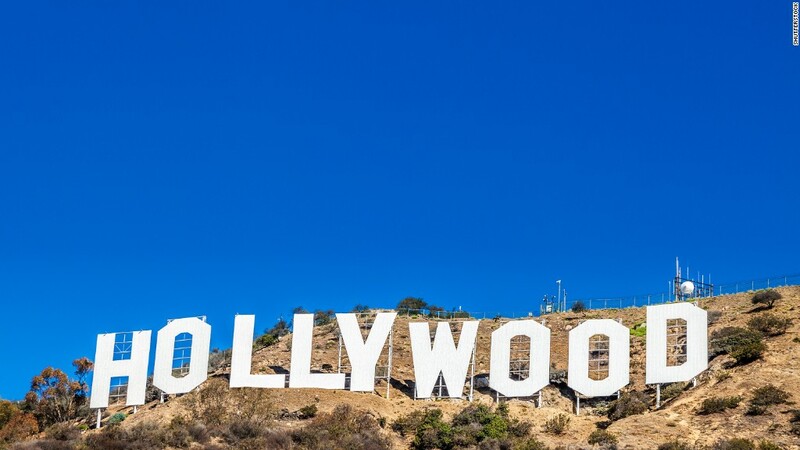 The Screen Actors Guild cheered the law, which it says will help prevent age discrimination in film and television hiring. SAG-AFTRA President Gabrielle Carteris said in a statement that the organization has tried for years "to stop the career damage caused by the publication of performers' dates of birth" on websites like IMDb and StudioSystem. The "Beverly Hills, 90210" actress wrote in a column published last month in The Hollywood Reporter that she would have never been asked to audition for the '90s drama if casting directors knew she was significantly older than her character. Opponents, however, have criticized the new law as unwarranted censorship that won't stop discriminatory hiring from happening. In a Hollywood Reporter column last month, the Internet Association's Michael Beckerman said the law sets a "dangerous precedent that could wreak havoc on the internet and chip away at the fundamental rights we hold dear." Noah Theran, spokesman for the Internet Association, said Sunday that the organization remains "disappointed" in the law. IMDb did not respond immediately Sunday to a request for comment.